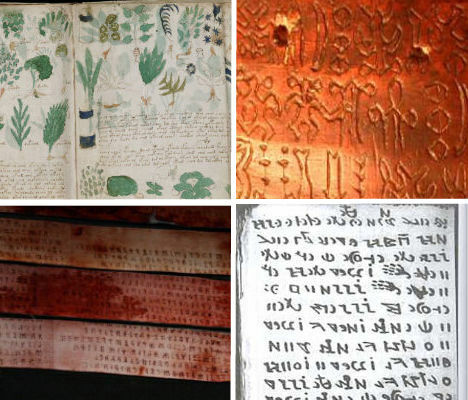 Whether they contain spiritual secrets or mere mundane accounts of daily life, the ancient texts that today’s scholars just can’t seem to decipher could be keys to understanding civilizations that have long since passed from this world. 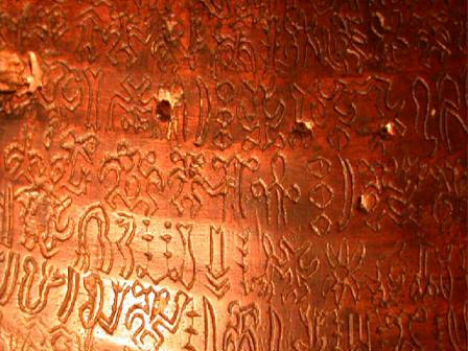 Many of these 10 dead languages will never be understood, yet they live on as a cryptic reminder of the complexity not just of the world we live in but of our own history as a species. As if a linen book from a long-gone civilization weren’t fascinating enough, the origin of the Liber Linteus makes it even more morbidly amazing: it was once the wrappings on a mummy. Most of the Liber Linteus writings, which were removed from the female Egyptian mummy and later made into a book in the 19th century, can’t be translated because they were written in the little-understood Etruscan language. But what little scholars can understand reveals it to be some sort of ritual calendar. 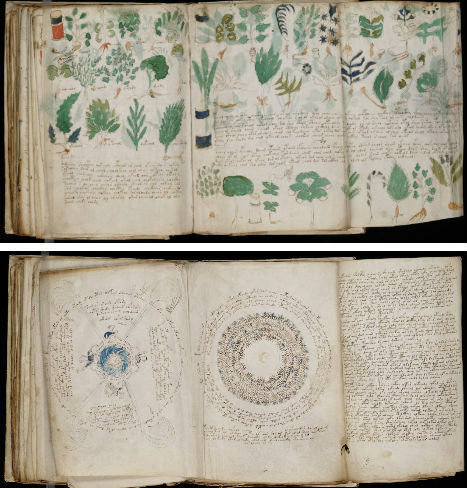 On 448 paper pages are transcribed – from right to left – unique symbols that total 10 times higher than any known alphabet in the history of the world. But nobody knows for certain just what the Rohonc Codex says, or who created it. Discovered in Hungary, the text has been studied by numerous paleography experts and scholars and appears to be religious in nature, with the code accompanied by illustrations and symbols of Christian, pagan and Muslim origin. Many Hungarian experts believe it’s a hoax, but if it is, it’s not gibberish – the patterns of the text follow those of authentic languages. 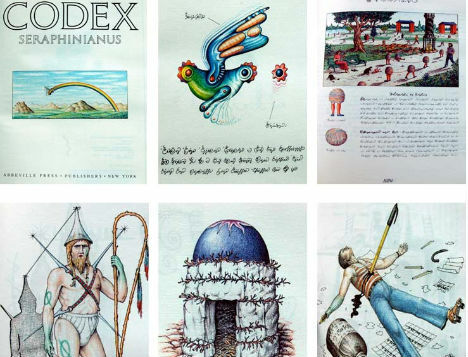 It’s been called the weirdest book in the world, but the Codex Seraphininianus is much more than just a bizarre collection of lurid and surreal art. 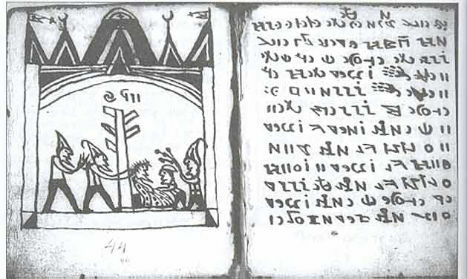 Created by Italian artist Luigi Serafini in the late 1970s, this is no ancient tome inscribed with some undeciphered language of old – but it does contain its own unique and unreadable alphabet which codebreakers have been unable to crack. Could the Rongorongo be an independent example of the invention of writing, separate from those of which we already know? 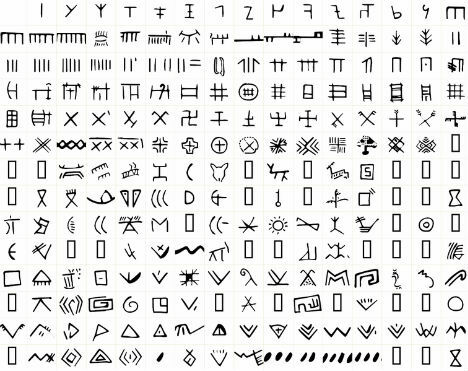 It wouldn’t be surprising, considering that this system of glyphs was found on the already incredibly mysterious and captivating Easter Island, known for its massive stone statues. The roughly two dozen wooden tablets, now located in museums across the world, can’t be confirmed as such – because experts can’t even determine whether the markings on them actually count as language. Standing at the mouth of the Singapore River, the massive 10-foot-high sandstone slab known as the Singapore Stone is connected to a 14th century legend about a strongman named Badang, who was said to have hurled the stone into place. The stone was covered in a worn inscription that may now never be deciphered, given the fact that an engineer building a fort had it blown to pieces in 1843. One of the fragments was saved and is displayed at the National Singapore Museum. It’s the key to deciphering numerous writings from the Minoan era of ancient Crete, but language experts just haven’t been able to discover the language of Linear A, a script found on many artifacts. Used around 1900-1800 B.C.E., Linear A was the official script of Cretan palaces and cults but it and any other Minoan language has been lost to history. Are the Vinca symbols the earliest form of writing in the world? Some archaeologists think so, while others maintain that they don’t represent writing at all. 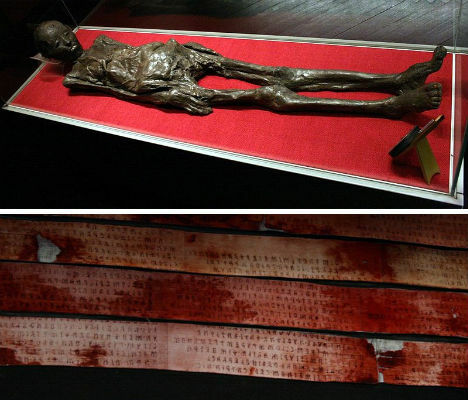 Perhaps they were just “proto-writing” – meaning they convey a message but don’t encode language – but either way, they have fascinated historians since they were unearthed by an archaeologist in Hungary in 1875. They were probably created between 4500 and 4000 B.C.E., and most scholars believe they were used for religious purposes. 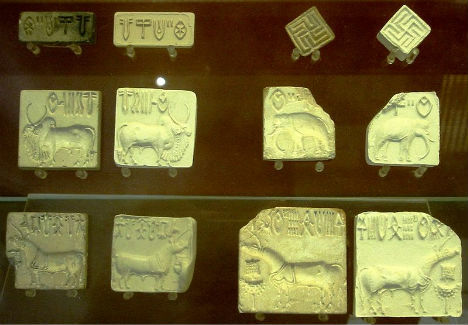 Over 4,000 items bearing the mysterious Indus script have been found but to this day, nobody knows what they say; the language encoded within them has never been deciphered. Many have tried but none have succeeded, mostly because the average length of the inscriptions is so short, at about five characters each. Some scholars believe it represents a proto-Dravidian language, meaning it’s the forebear of the languages spoken today in places like India, Sri Lanka, Pakistan, Bangladesh and Malaysia. 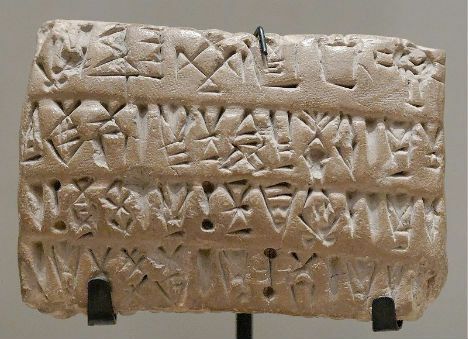 Why was the Proto-Elamite script used for such a brief period, and then abandoned? 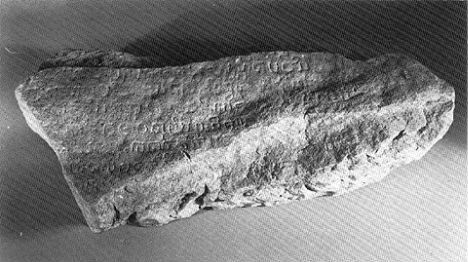 This early Bronze Age writing system used by the oldest civilization of Iran over a large geographical area, but only for about two hundred years. It’s difficult for experts to even guess at what symbols may represent since they’re mostly abstract.